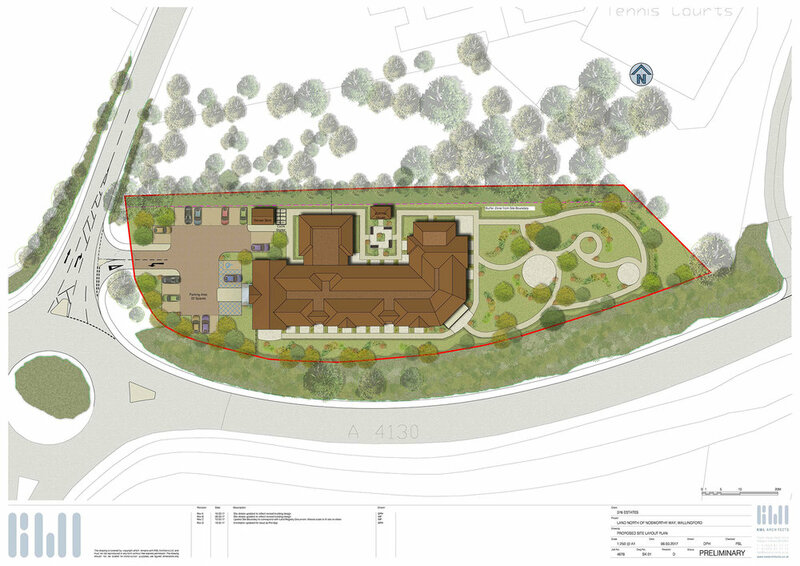 Planning is currently being sought for a new 65 bed care home on this gateway site to the south of historic Wallingford, near the River Thames. 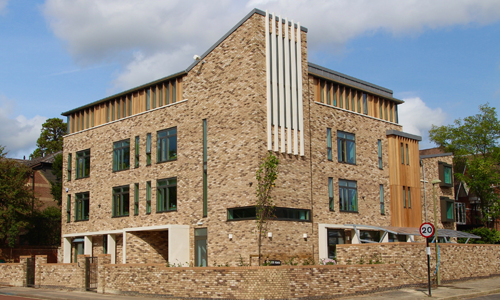 376 Estates are working with the land owners and Porthaven Care Homes Ltd in order to provide a bespoke care scheme for the town of Wallingford. Consultations are actively on-going with SODC, the Wallingford Neighbourhood Planning committee and other interested stakeholders.